The shotgun features a bullet that shoots multiple shots and hits the enemy and settles the damage with the number of hit balls. This is also a shotgun although the base damage is high. , but it must be close to the cause of the high damage. 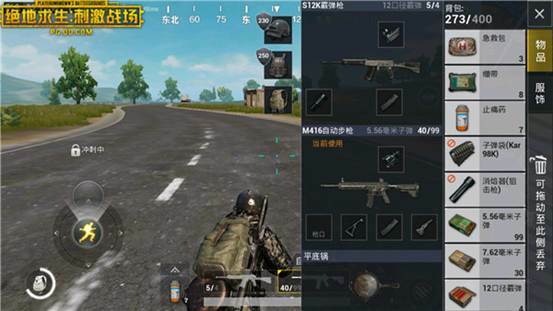 In PUBG Mobile games, shotguns have been S1897 and S686 Both are more concerned by most players. S686 has a unique shooting mode. The interval between two shots is very short (abbreviated as “Double Shot”). If one shot is not dead (distance from the far bullet will spread or hit the bunker), another shot will occur. The enemy will basically fall. Earth, 1V1 Artifacts (Enemy more than two S686 loaded enough to kill you twice). The S1897 not only has high damage to the shotgun, but also has a higher fault-tolerance rate under the capacity of five rounds. In fact, the prototype of S1897 was Winchester 1897 by Winchester century 90 > Developed from the ages, it is a pumping shotgun with a five-barrel magazine. Speaking of Winchester, 1897 had to mention the 1893 shotgun. The 1893 type used the black powder shotgun from the beginning, but later The popularity of smokeless propellants was quickly improved by the Winchester Company to the 1897 type that emits smokeless propellant cartridges, so that the 1893 type is truly the first. 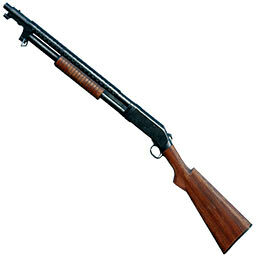 A pump shotgun. Later, according to the composition of the different barrels and accessories, Winchester had different names for 1897 . The most famous of the Winchester 1897 was the American equipment of the time. The “gunshot”. Stun guns have amazing hit rate and killing effect in close combat. At that time, the old American counterparts in Germany protested that the U.S. military used inhuman weapons like shotguns. Equivalent to playing a wave of advertising for Winchester 1897 .
after shrinking to the cover and wait for the firing interval. Secondly, the S1897 bullets do not scatter (the walls of the room are large). Especially after the equipment is equipped with a pick-up device, aiming at the enemy’s body within 10 meters can basically guarantee that the enemy will fall to the ground instantly. Of course, only the shotgun is in the middle High damage at close range (but also bunker and bullet scattering), so you it’s dangerous to be pulled away by the enemy, especially if the S1897 long shot interval , may be swept away by others. Therefore, if you want to master S1897 , you must have a certain shooting. Second, S1897 is less than S686 in the 1v1 case, and is also weaker than S12K in the street game ( S1897 . > Egg pain shooting interval). As for the problem of S1897 bullets having a capacity of five rounds, this basically does not need to be considered, if you have five rounds Didn’t kill your opponent, then give up S1897 . Did you see your heart here? 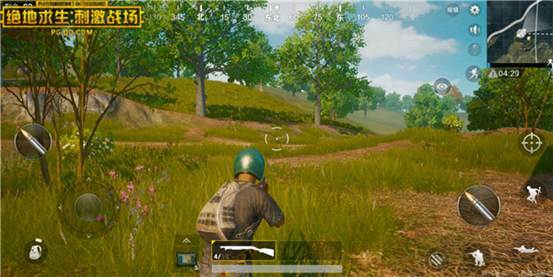 Go to “PUBG Mobile: Stimulate Battlefield” and hold your S1897 to give your opponent a “perfect” game experience. How does the PUBG Mobile guide master find the enemy? PUBG Mobile guide PUBG Mobile Want to make waves? Use these tricks absolutely work!